New Delhi, Routledge India, , 320 p.
The book reflects on the discreet influence of Hindutva in situations/places outside or at the margins of its organisational and mobilisational arena, where people denying any commitment to the Sangh Parivar, incidentally, show affinities and parallelisms with its discourse and practice. This study looks at Hindutva’s entrenchment not so much as an orchestration from above but more as an outcome of a process that evolves in relation to specific social and cultural milieus. 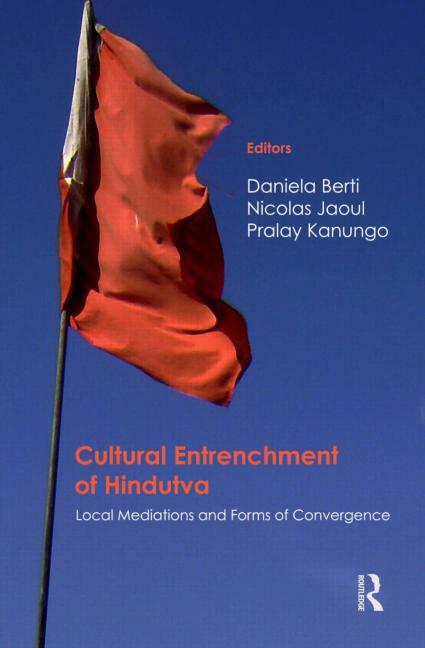 The contributors analyse Hindutva’s entrenchment, emphasising on the ethnography of the forms of mediation and/or convergence produced in certain contexts. 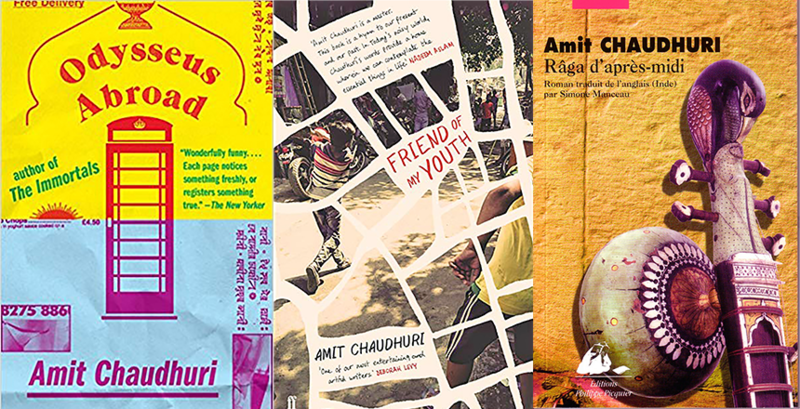 The 11 case studies highlight three different dynamics of Hindutva’s cultural entrenchment. 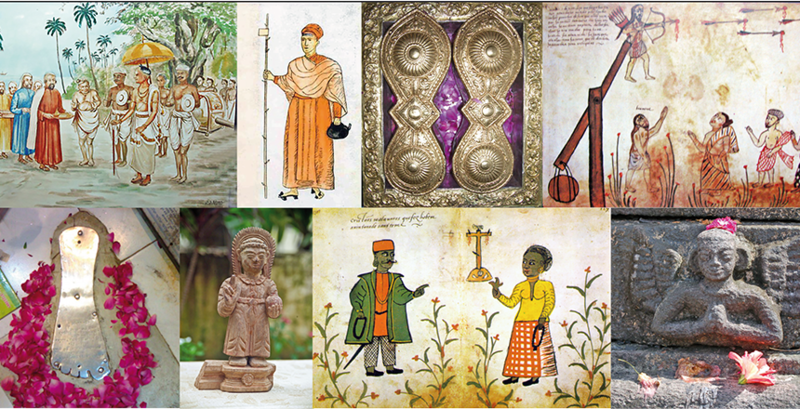 The first section gathers cases where RSS-affiliated organisations have set up specific cultural or artistic programmes at the regional level, involving the meditation of local people whose interest in these programmes does not necessarily mean that they endorse the Hindutva agenda completely. The next deals with convergence and refers to cases where the followers gather around a charismatic personality, whose precepts and practice may bring them towards a closer affinity with the Hindutva programme. The last section deals with the contexts of resistance, where social milieus engaged in opposing Hindutva may, in fact, paradoxically, and even inadvertently, imbibe some of its ideas and practices in order to contest its claims.